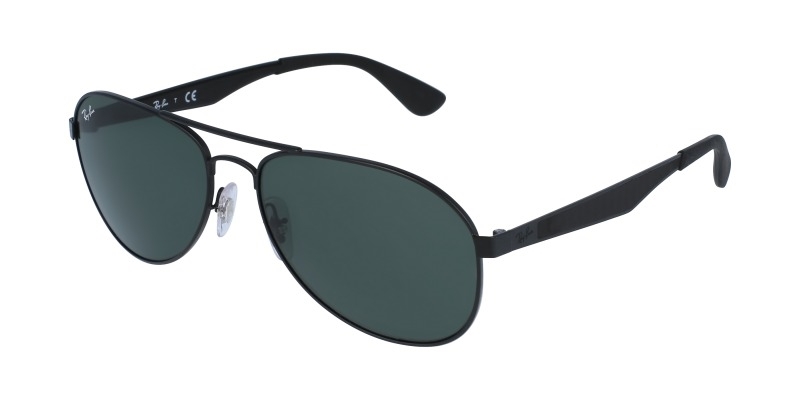 This timeless aviator frame is perfect for your sunglass needs. 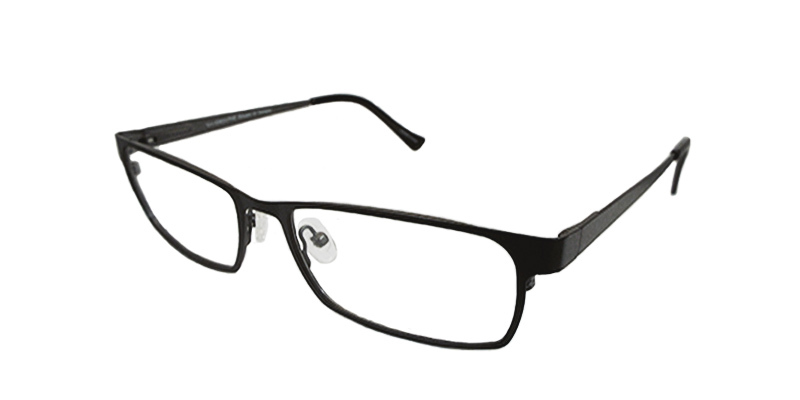 Classic and sophisticated, these frames are sure to be your favorite accessory. The shark fin shaped arms add a little touch of creativity and style. The typical double bridge for this style is simple and sleek. 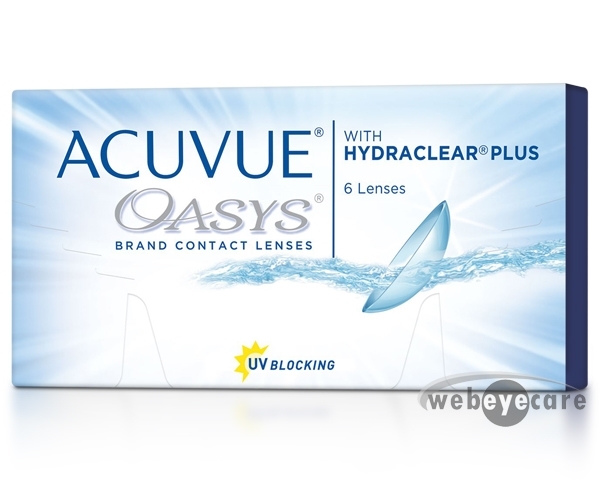 You can get these in the typical mirrored lenses, polarized, or gradient tint. The price was the lowest I found online!